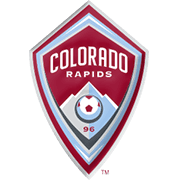 The Rapids, on the other hand, are on a four-game losing run in the Major League Soccer and it has to be noted that they have been struggling at the back at the start of the season. 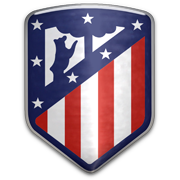 Colorado conceded 11 goals in total in previous three league fixtures, which is probably the main reason why we are tempted to put our money on the hosts. 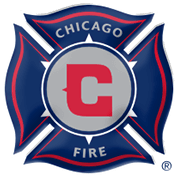 When the two teams met at SeatGeek Stadium last season Chicago Fire recorded a 3-0 win over Colorado Rapids.